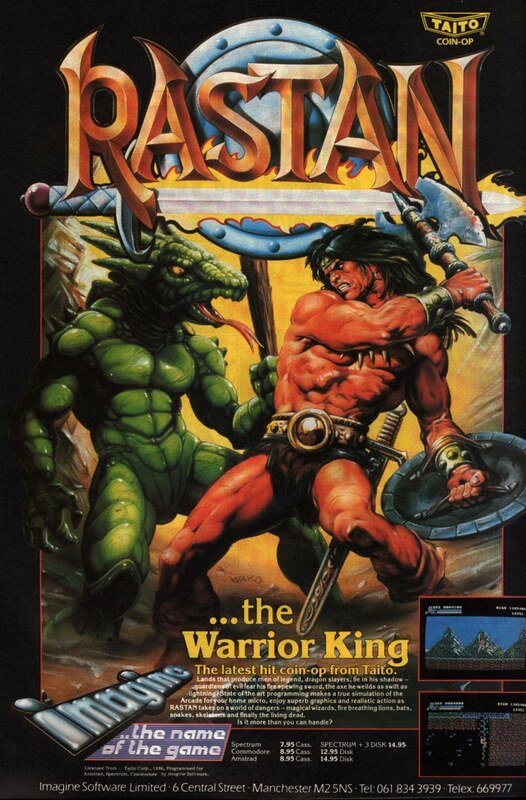 Back when the Sega CD was new and hot, game companies began porting cartridge titles over to CD, often taking advantage of the new storage space to add remixed music from their space-limited brethren. 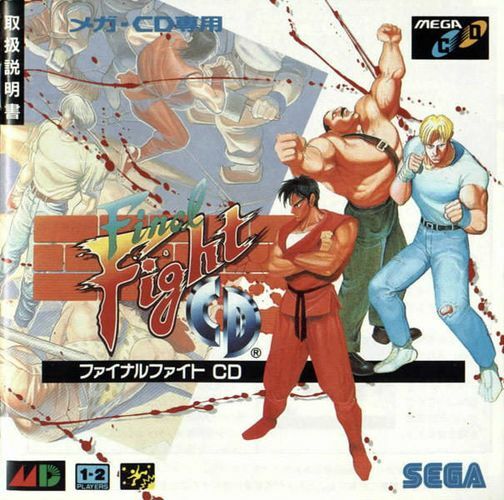 Final Fight CD, is one of the better examples of this, containing a nice selection of music arranged by the collective T’s Music, which also did music for Hudson Soft and several other companies. They seem to have dissolved in the early 2000s. The original soundtrack was composed by Yoko Shimomura. Lost VGM has the whole soundtrack. “Bay Area” is one of my favorite pieces on the album. It has a solid guitar lead and composition reminiscent of Mega Man 2, making it pure Capcom. The melody is smooth and keeps building the tension required for a final stage. The step-like notes at the end of the loop reinforce the feeling of final stretch. I have to say, though, the synth line is a little annoying (however, it sounds similar to the synths Chris Huelsbeck used in his arrange albums). Thankfully, there’s a more traditional mix on the Namco X Capcom soundtrack, which is worth checking. Another track from the album that I just have to mention is “Bay Area – Restroom”. It’s a pretty simple guitar and slide piano piece, but c’mon – there’s music for elevators, and now there’s music for restrooms. (Actually, there is a genre of ‘restroom music’ like the kind they play in airport latrines – I would probably kill myself in shame if I discovered my music was being used to help people loosen their bladders.) There’s also a nice remix of several other Final Fight tracks on OCR. You are currently browsing the Video Game Music Daily blog archives for the day Sunday, June 20th, 2010.